Compare with the Shortest Route between Jassowal and Bhiwani Jn. Compare with the Shortest Route between Jassowal and Ludhiana Jn. 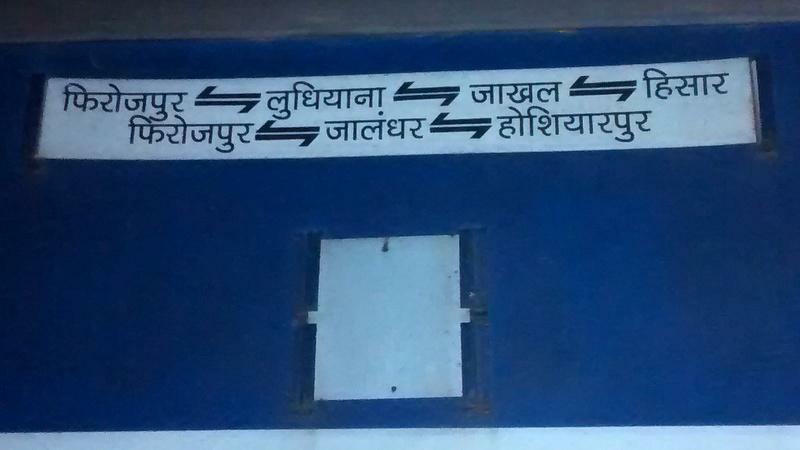 Compare with the Shortest Route between Jassowal and Hisar Jn. Compare with the Shortest Route between Jassowal and Churu Jn. 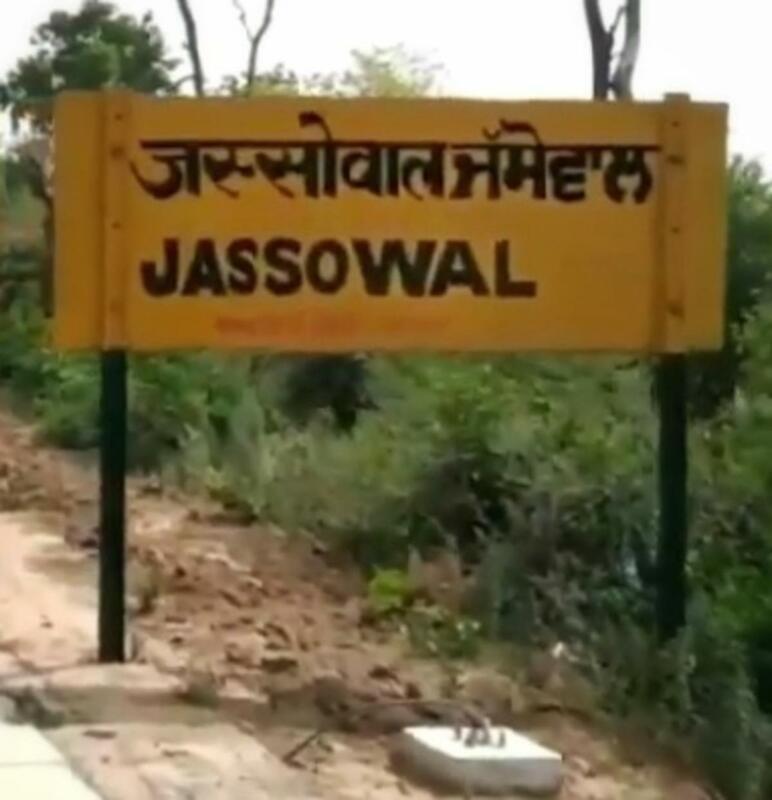 Compare with the Shortest Route between Jassowal and Jakhal Jn.